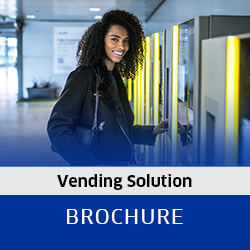 The vending distribution channel is growing substantially, in a market reinventing itself to support the retail revolution. 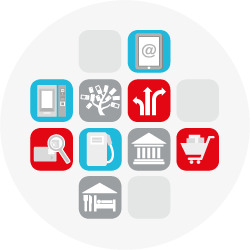 Self-service is used in a wide range of sectors, from snacking to the sale of cosmetics or electronic products, and represents a key point of interaction in the customer experience. 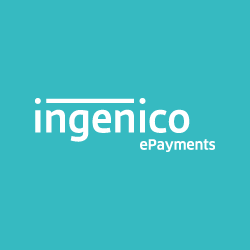 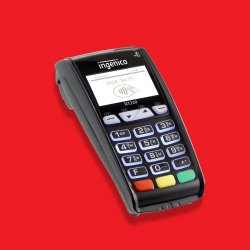 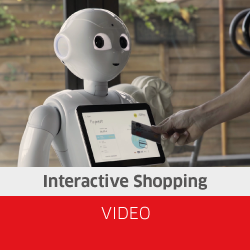 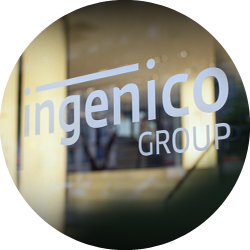 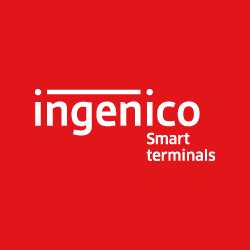 Discover how the combination of the robot Pepper and Ingenico solutions offers customers a seamless experience throughout the entire purchasing journey. 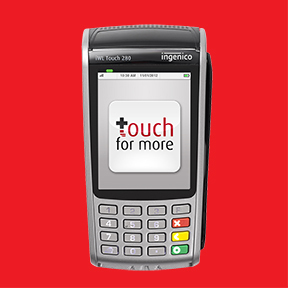 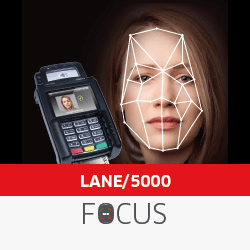 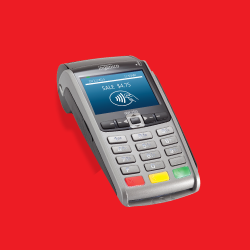 This perfect blend of innovation & fintech technology includes customer identification via cards or facial recognition, NFC payment acceptance, cross-selling and many other amazing features.